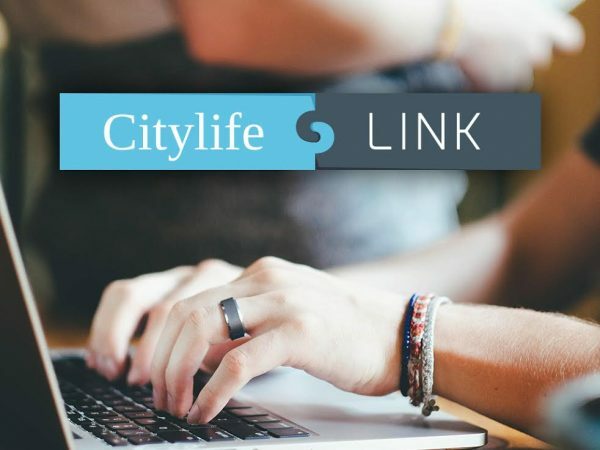 In fall 2015 we launched a brand new initiative called Citylife Link. We are continuing to learn and adapt in order to connect more people together in our church along vocational lines. 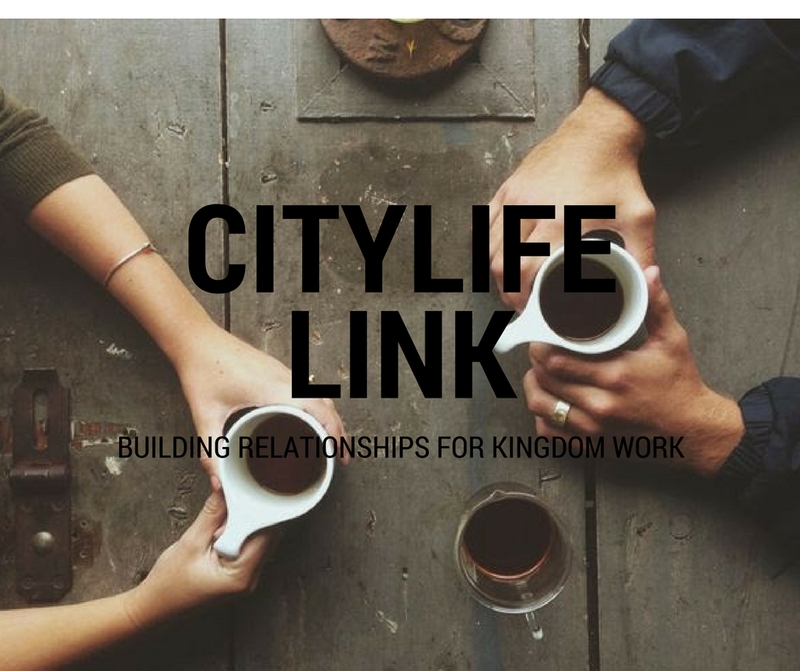 The mission of Citylife Link is to build relationships for Kingdom work. Building more meaningful relationships within Citylife is the burning focus of Link. But this is unique to our church in providing a platform for people to know others in similar career settings. So, career mentoring and advice sets Link apart from other avenues for building relationships. I. Meaningful relationships that may help inform how you choose a career as well as providing advice about how to leverage our careers for the Kingdom of God and the good of our city. II. Connections being made with Citylife members across the generational divide. III. 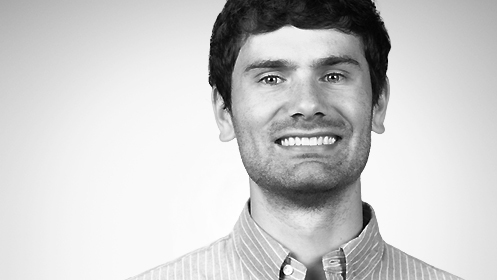 A low-key career mentoring relationship with a flexible time commitment that works for you. Whether you’re a student or a professional seeking practical advice from someone in a field you’re hoping to land in, or you’re a professional wanting to share your work experience on this practical level, please fill out the form below and we will aim to link you. With that information in the background, we will have our next gathering on Sunday, September 25th, at the City Place food court near the Revere Hotel at 12:15-1:15pm. It will involve a free lunch at the Cityplace Food Court along with a panel discussion on “Building mentoring relationships for Kingdom work.” We will provide lunch and a brief session, as well as space for conversations among current, former, and future professionals in our church who are interested in mentoring or being mentored. We hope you will join us! In the meantime, visit citylife.link for more information, stories and reflections on Link so far.